Phones and the Fifth (Episode 7) | #FSCK 'Em All! 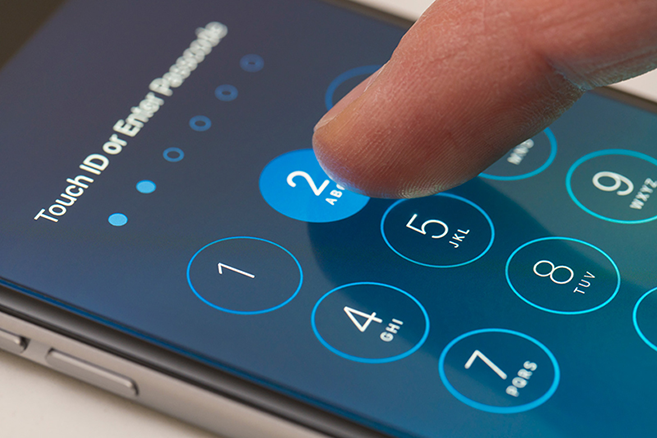 Can the Government force you to give up your iPhone passcode? The answer might surprise you. We cover self-incrimination this week, along with the Paris Climate Agreement, Kathy Griffin, the latest London attacks, California targeting racially-biased juries, the stunning exposé on corruption in North Carolina’s prisons, and a lot more legal news from the past week! Pingback: Happy Birthday, America! | #FSCK 'Em All!